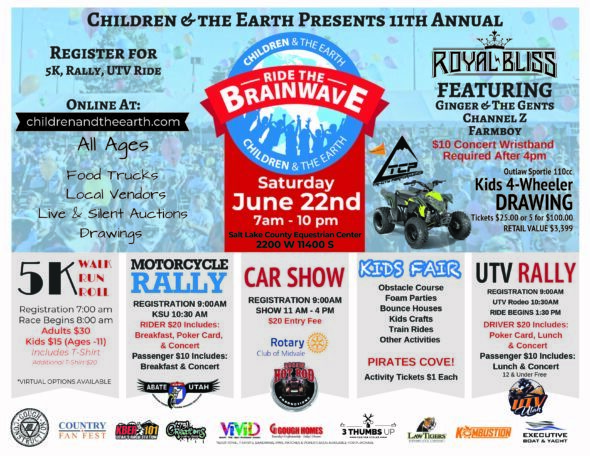 Buy tickets today at http://smithstix.com/events/item/root/ridethebrainwavebenefit This concert is part of The Ride The Brainwave Event, which benefits over 50 need recipients. 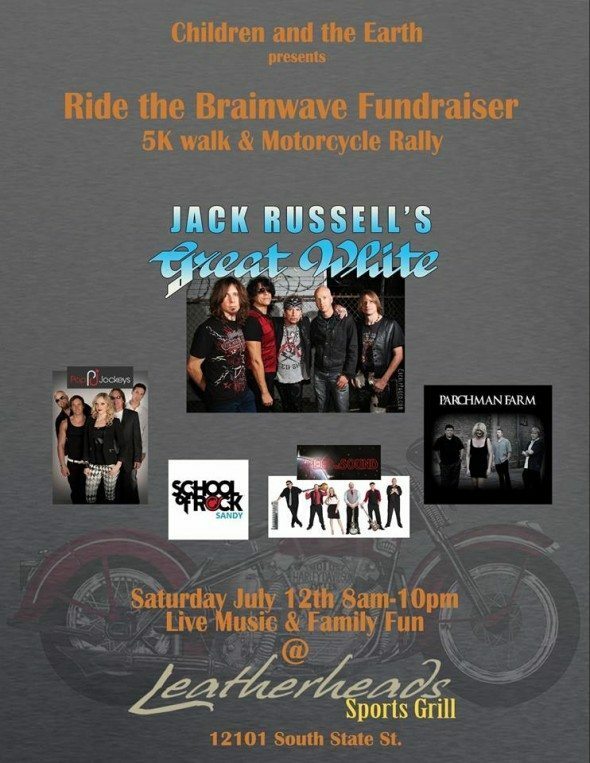 It’s going to be a great show for a great cause!! !